When you were younger, did your mother ever tell you to close the door because “we aren’t paying to heat the outdoors”? 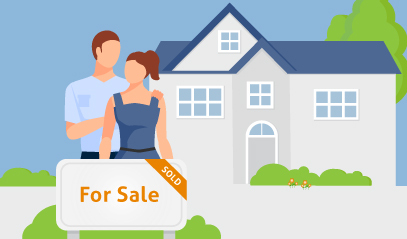 Now that you’re a homeowner and the one paying the bills, it suddenly starts to make a lot more sense. According to the US Department of Energy, almost half of a typical home’s utility bills are spent on heating and cooling. The key to energy efficiency when heating or cooling a house is through the use of proper insulation on the ‘envelope’ of the home. 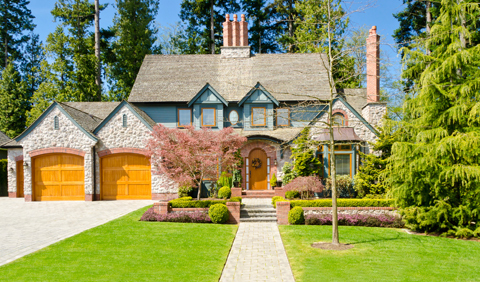 Sealing your home against the unwanted exchange of air with the outdoors will provide you with optimum savings. A good start is to have a home energy assessment done by a RESNET certified professional. A certified RESNET Home Energy Auditor will identify problem areas in your home and give you the best advice on cost effective methods of improving your overall energy efficiency. 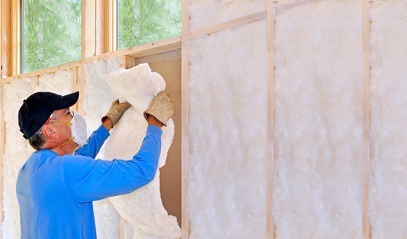 Here are five tips on how to insulate your home effectively. Many older homes have little or no insulation in areas such as an attic space. These open spaces allow warm air to escape and your furnace will have to work overtime to fill this void. An R-value specifies your insulation’s resistance to heat flow – the higher the R-value, the greater the insulating effectiveness. Your recommended ‘R value’ will depend on your climate and type of heating and cooling system. 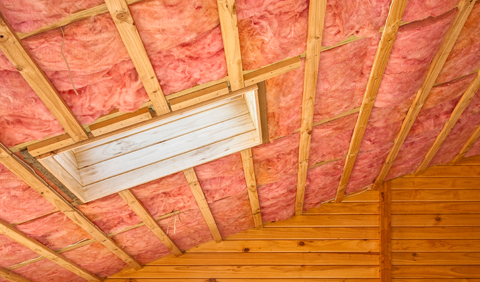 There are several types of insulation – each with properties and applications suitable for different areas of a home. A RESNET Qualified Home Energy Professional can guide you in making the right choice for your needs. This is the easiest way to begin insulating your home. Many homes have doors and windows that don’t have a proper seal. By using weather stripping, you can stop the flow of air around these trouble areas. If you have an older home, a window or door replacement using ENERGY STAR rated materials will improve your home’s thermal seal. According to ENERGY STAR, around 20 percent of heat moving through the vent and duct system of a typical home is lost due to leaks and poorly sealed connections. Sealing those leaks will prevent heated or cooled air from being wasted. A certified RESNET Home Energy Auditor will provide you with an objective and technically proficient assessment of your home’s energy efficiency. They will also guide you on the best methods to correct areas where improvement is necessary in order to save you money on your monthly utility bills.